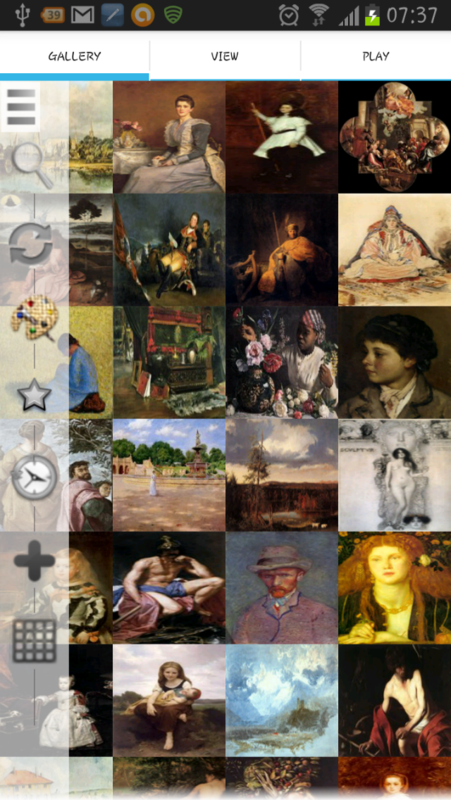 ErgsArt is an innovative virtual museum, art gallery for artists and art-lovers to discover thousands of famous masterpieces at a glance and at your fingertips ! 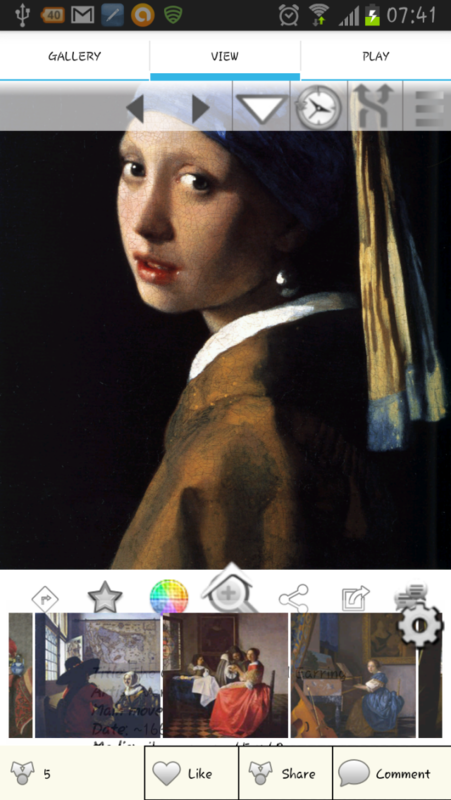 Awesome views, details of artworks, paintings, sculptures, drawings from multiple artists with smart search, suggestions, informations. 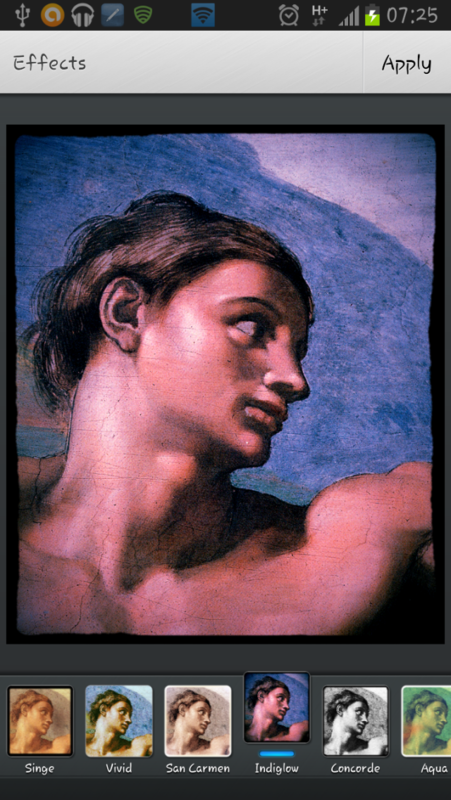 - Paintings, sculptures, drawings, sketches from 65 great masters like Monet, Caravaggio and Degas, Vinci, Gauguin, Klimt, Michelangelo, Modigliani Rembrandt, Renoir, Van Gogh or Vermeer and more ! 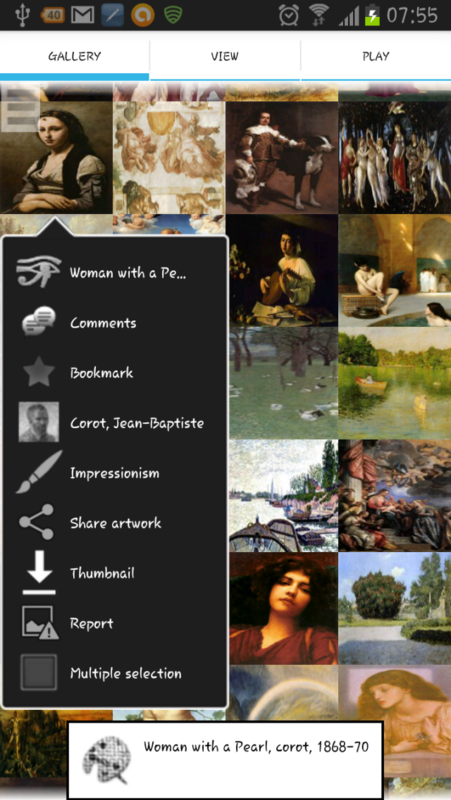 - social integration: comment/discuss, like directly in ErgsArt and share your discoveries with your friends or ErgsArt users ! 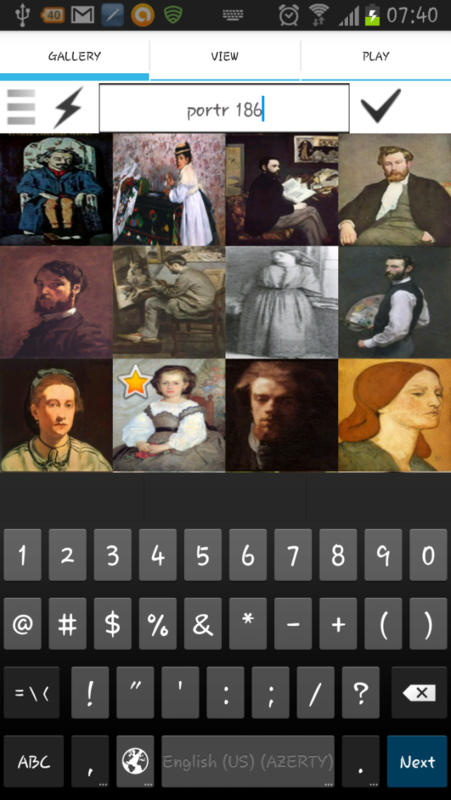 - Play with art: find artworks of a given artist among others, addicting ! Have a great time with ErgsArt !